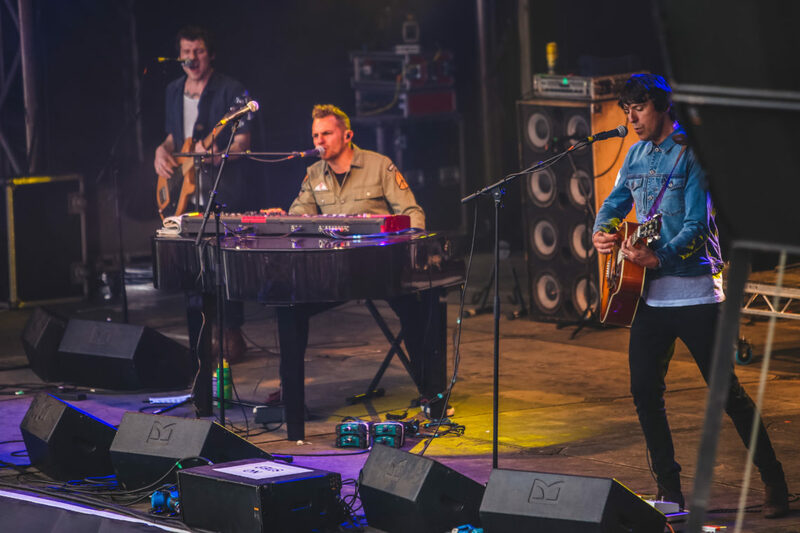 BAND CELEBRATE 20th ANNIVERSARY OF ‘ONKAS BIG MOKA’ in 2019 WITH NEW EP RELEASE! 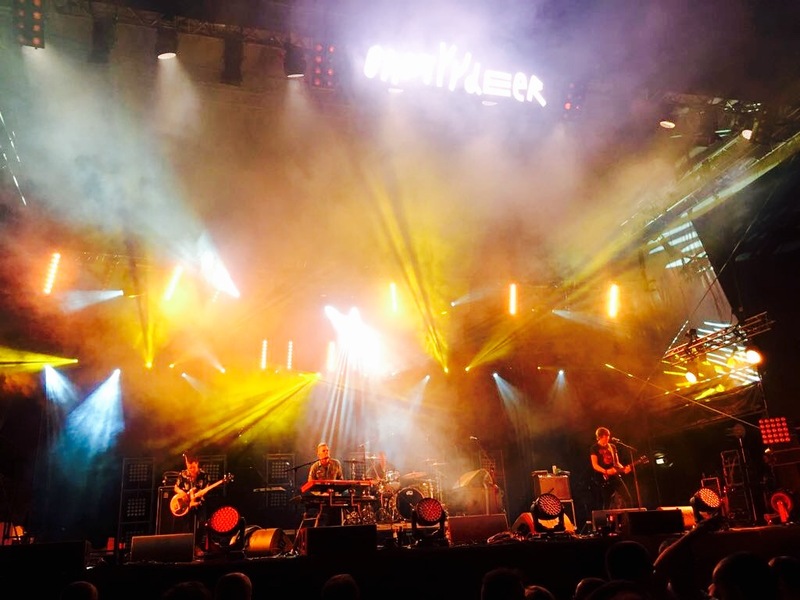 To celebrate the landmark birthday Toploader are due to release a brand new EP ‘Be Right Here’ later this year and will be showcasing new material at upcoming shows along with the hits from ‘Onka’s Big Moka’. 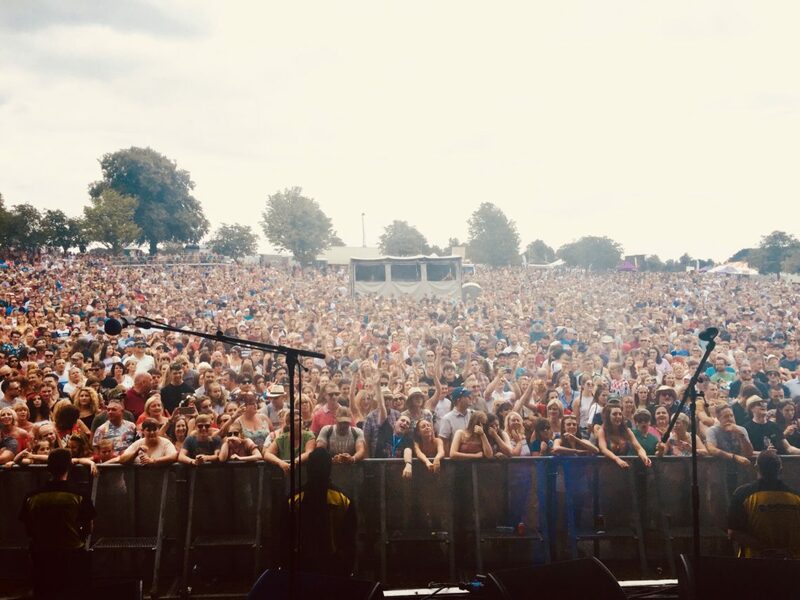 CHECK OUT ALL THE DATES FOR SUMMER 2018 HERE!!! 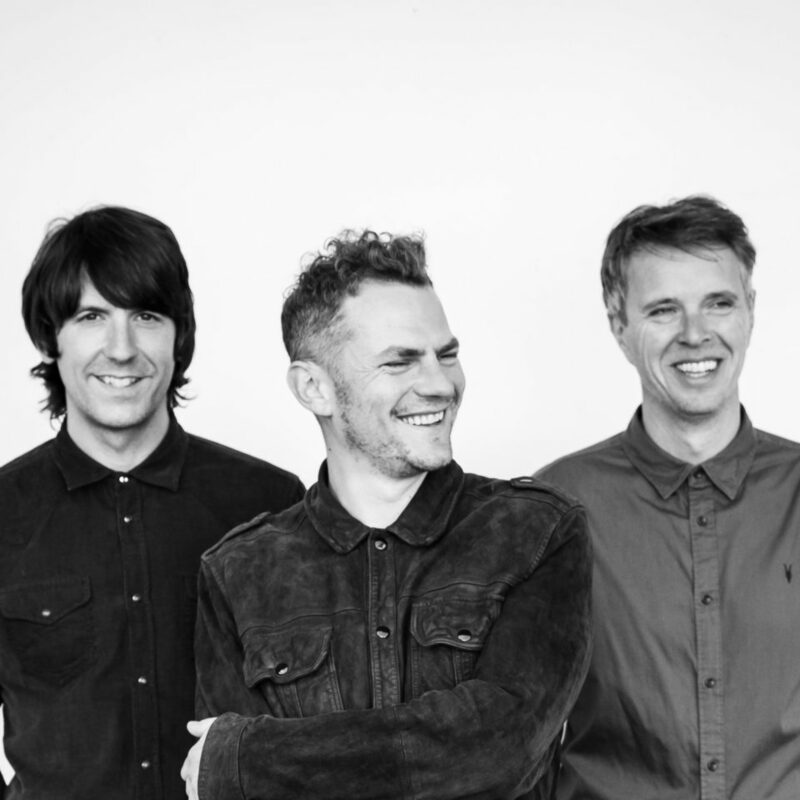 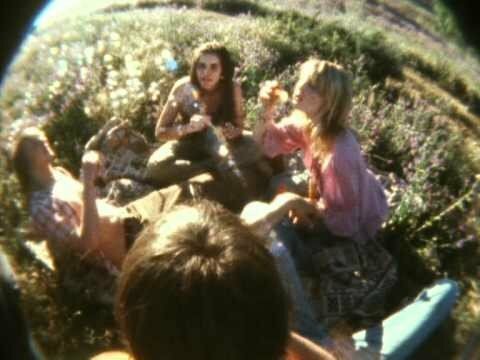 The band are pleased to announce the release of first single from their forthcoming album ‘Seeing Stars’. 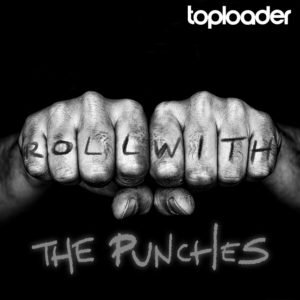 ‘Roll with the Punches’ was produced by Andy Green (Keane, Scouting For Girls) who worked with the guys on previous release ‘Turn It Around’ and is available for download HERE. 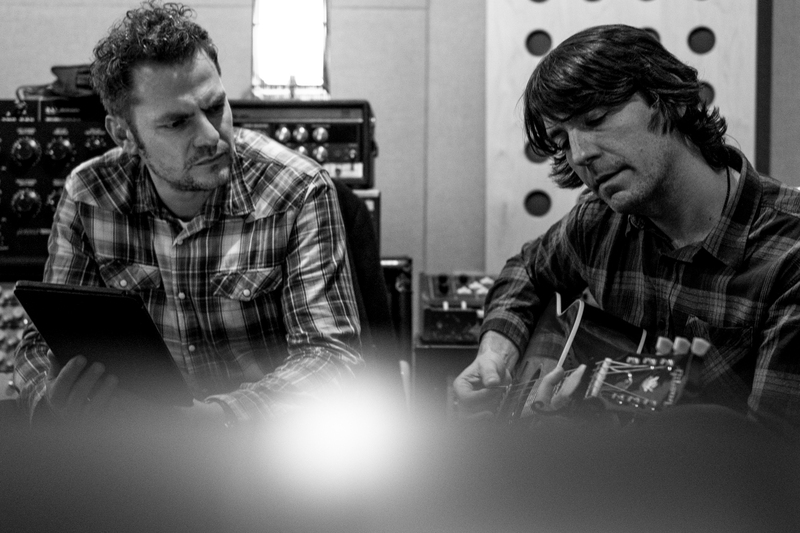 The guys are currently in the middle of making their fourth studio album! 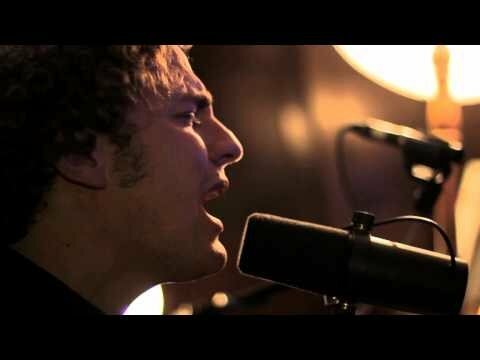 As the band begin rehearsals for their fourth album, check out a preview of new track ‘Together’ and some footage shot during the first session. 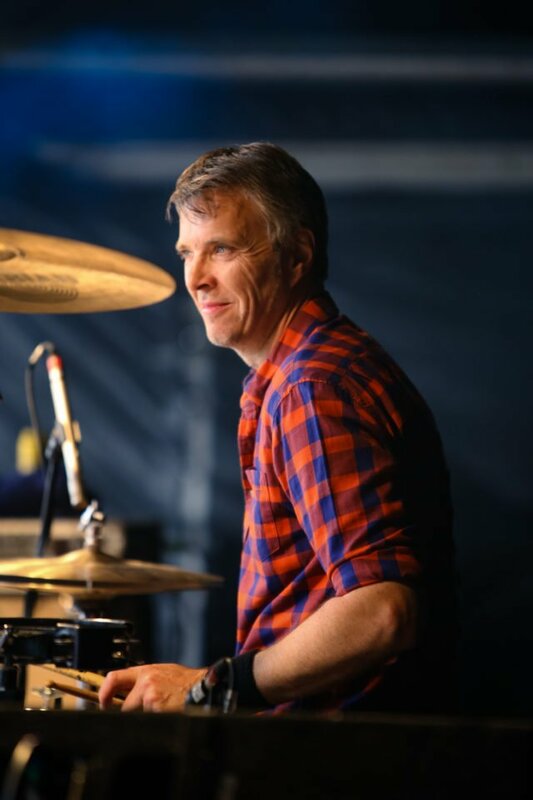 A quick message from Joe to say a big thanks to all who have pledged for the new album so far! 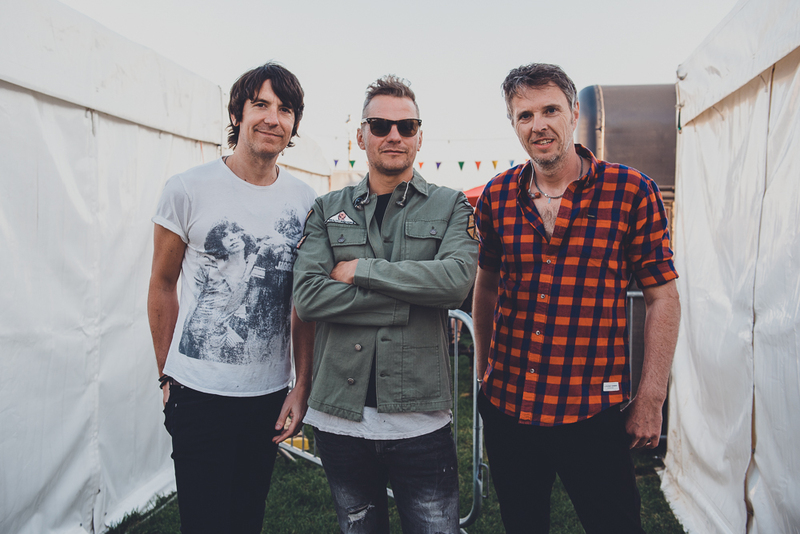 Toploader’s highly anticipated 4th album ‘Seeing Stars’ including the upcoming singles ‘Roll With The Punches’ and ‘Boom’ (produced by Andy Green) is scheduled for release in early 2017. 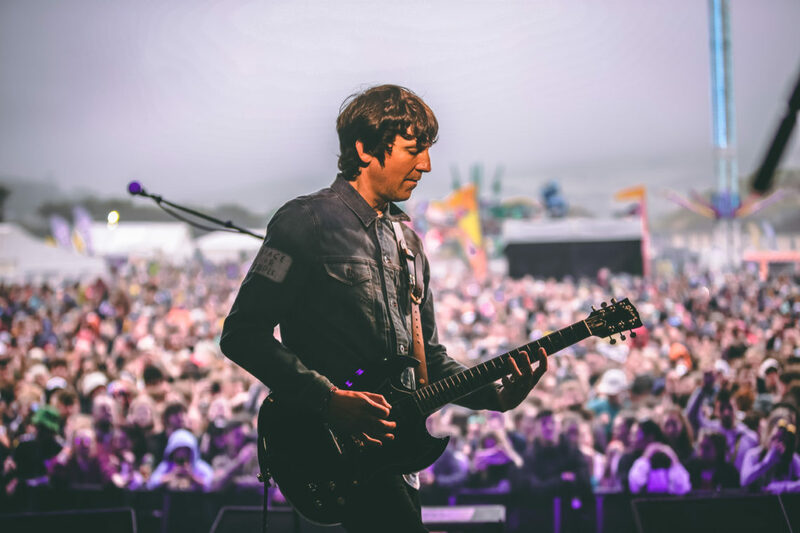 The album will be accompanied by a full UK tour and a host of festival appearances across Europe next summer. 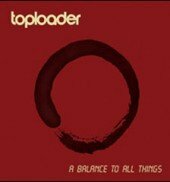 Since forming in 1997 Toploader have over two million album sales to their name and a string of top 20 hits both home and abroad. 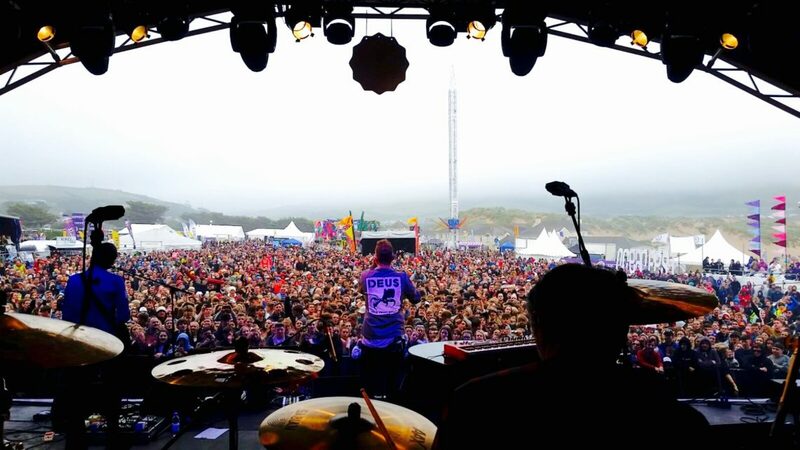 Their debut album ‘Onka’s Big Moka,‘ sold over one million copies and remained in the Top 5 of the UK album chart for over six months earning them 4 Brit Award nominations. 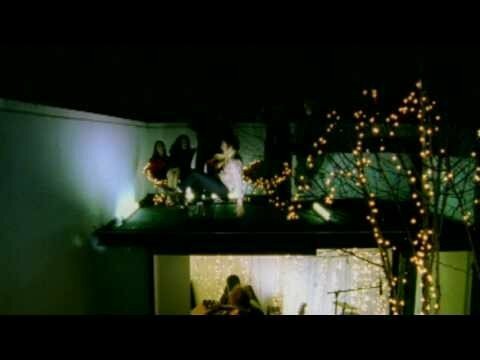 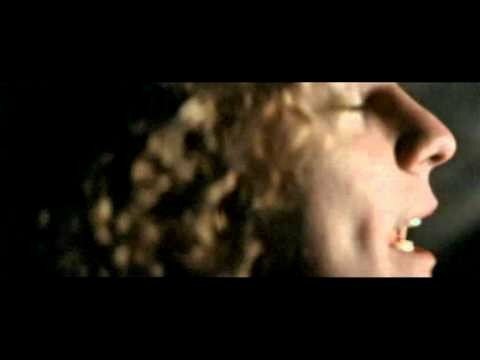 In 2000 the single ‘Dancing in the Moonlight’ became a global hit spending over a year in European Airplay Charts transforming Toploader into a household name. 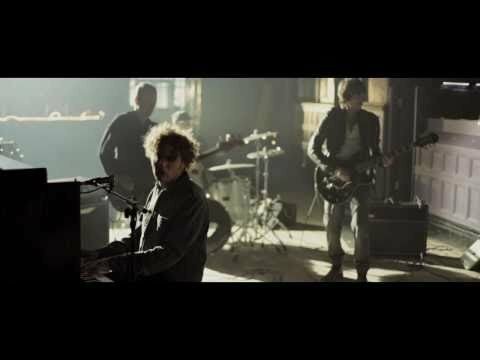 In 2013 the same track re-entered the Top 40 for three weekend topped the 10,000,000 hits mark on Youtube, an incredible thirteen years after it was first released, cementing it as one of the biggest songs of recent times. 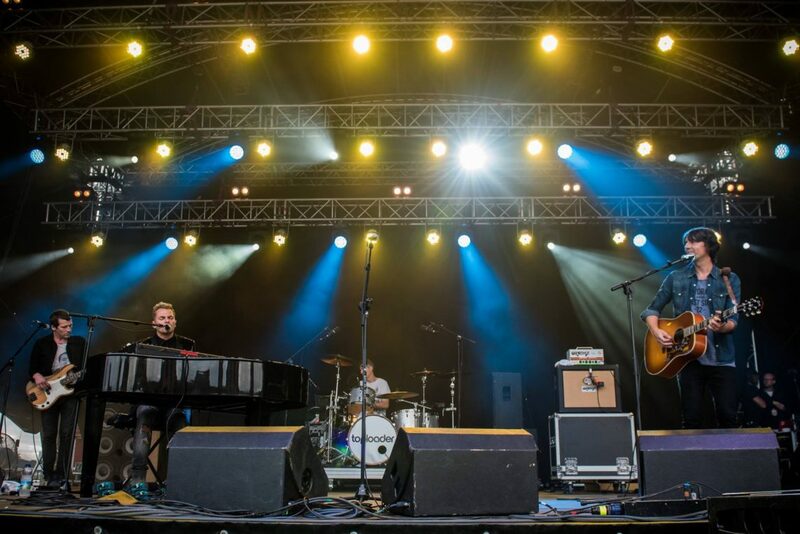 Their second album ‘Magic Hotel’ reached number 3 in the UK Albums Chart and saw Joseph Washbourn (singer), Dan Hipgrave (guitar) AND Rob Green (drums) embark on the biggest tour of their careers playing to over 100,000 people in the UK alone. 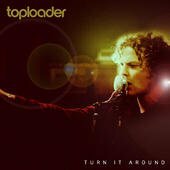 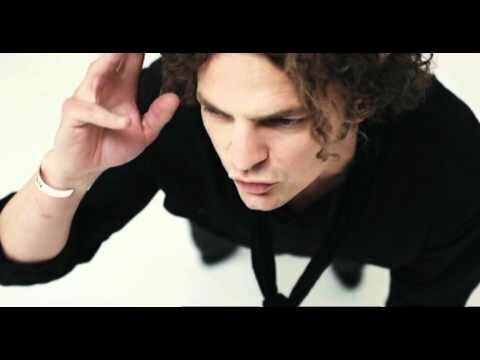 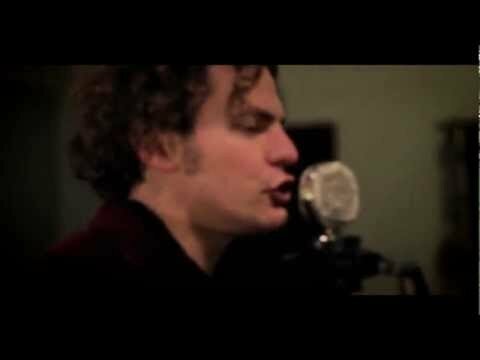 In 2013 Toploader released two singles ‘Turn It Around,‘ co-written with Eg White (Adele,James Morrison) and produced by Andy Green (Keane, Scouting For Girls) and ‘This Is The Night,‘ produced by Tim Bran (London Grammar). 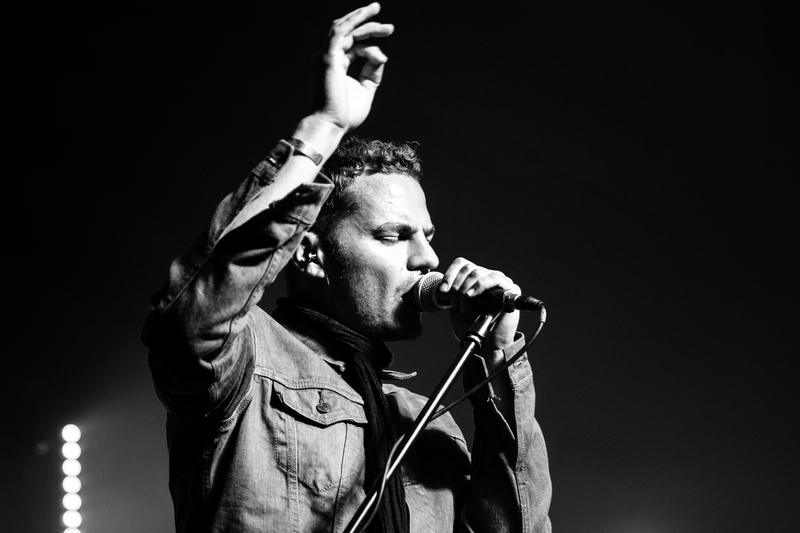 Both tracks were excellently received by the press and gained strong support with BBC Radio 2 with placements on the ‘A’ Playlist. 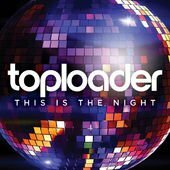 ‘This Is The Night’ gave them their first No.1 in the Radio 2 Airplay Charts. 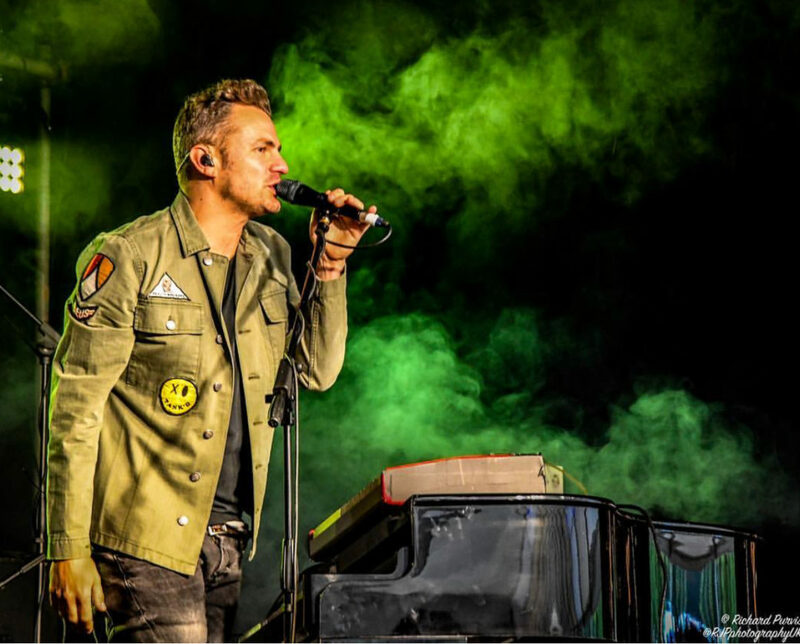 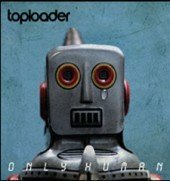 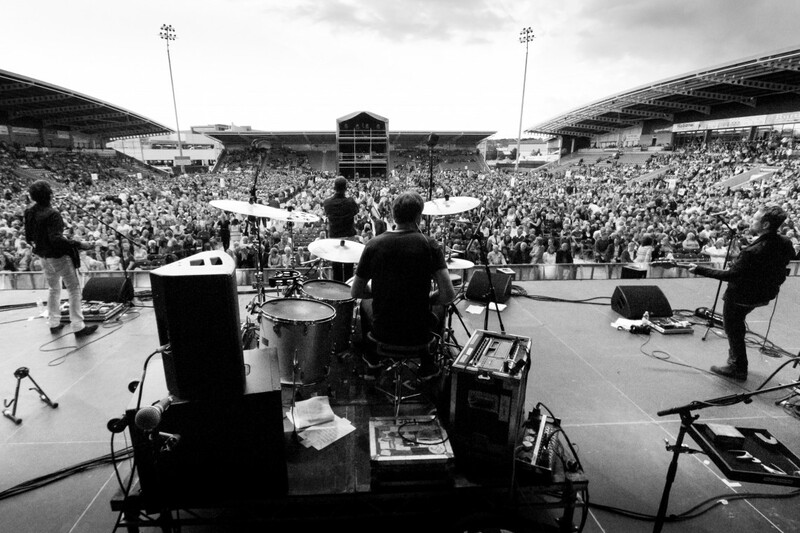 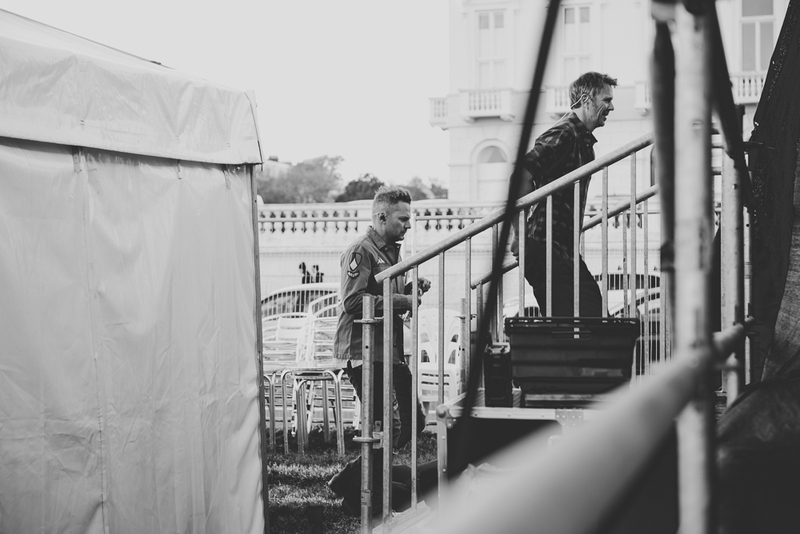 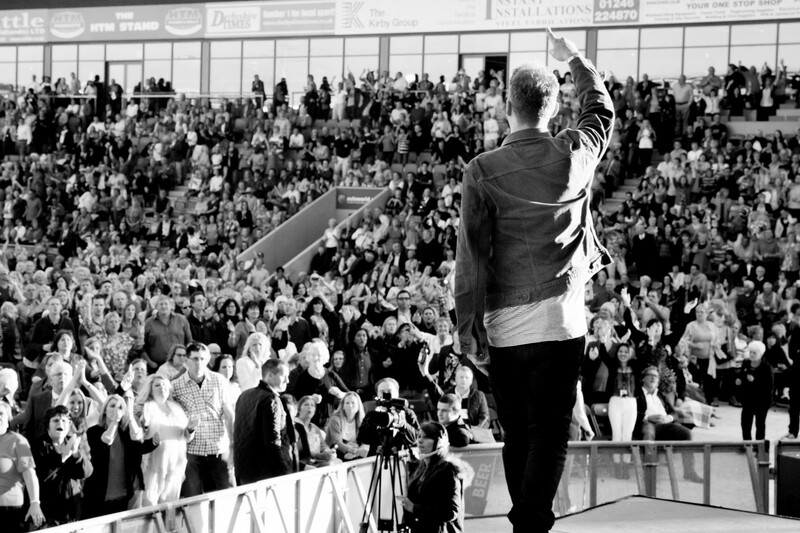 With a reputation as a genuine crowd-pleasing live band Toploader have backed the likes of Paul Weller, Robbie Williams, Noel Gallagher, Tom Jones, Simple Minds and Bon Jovi, where they became the last British band to play the original Wembley Stadium. 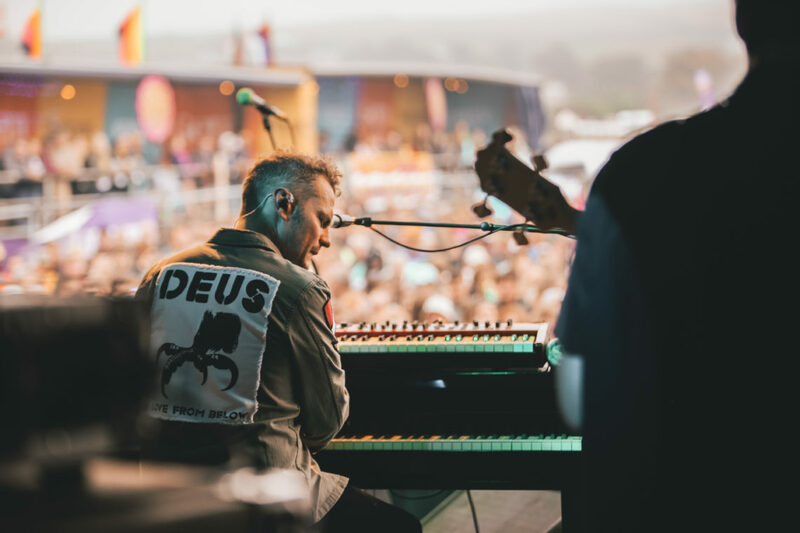 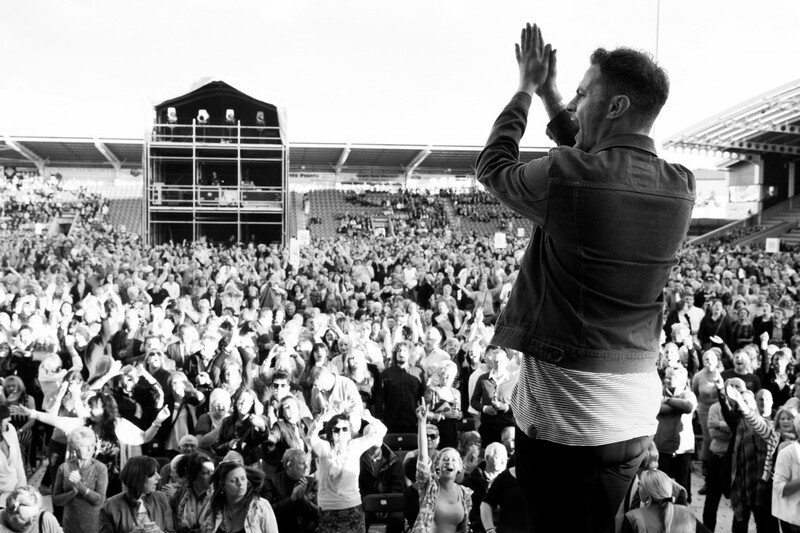 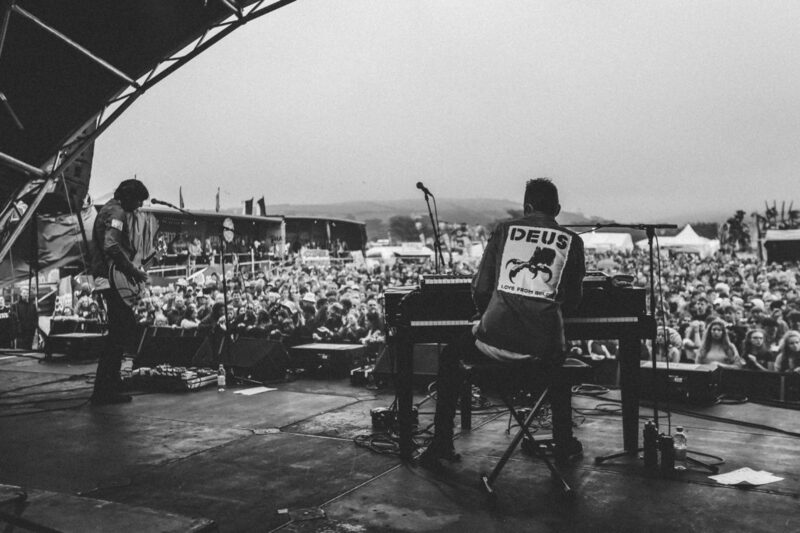 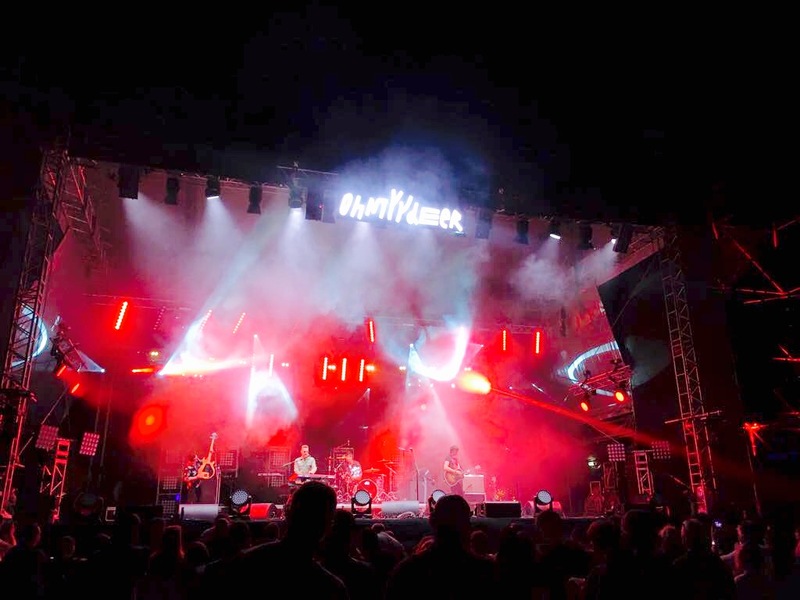 They have also appeared at a host of festivals including Glastonbury, V-Festival, T In The Park and Chris Evans’s CarFest. 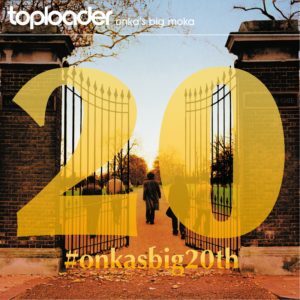 Happy Birthday to our debut album ONKA’s BIG MOKA… 20 Years Old!!! 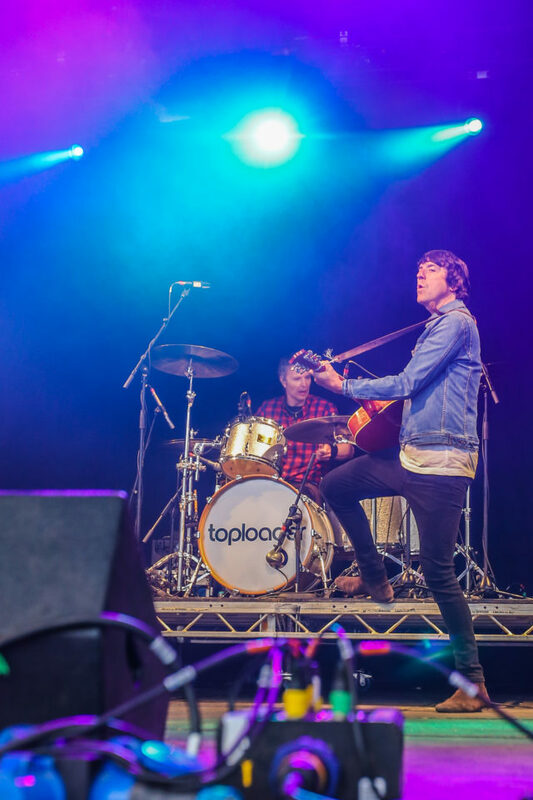 For booking or any other information, feel free to get in touch info@toploaderofficial.com! 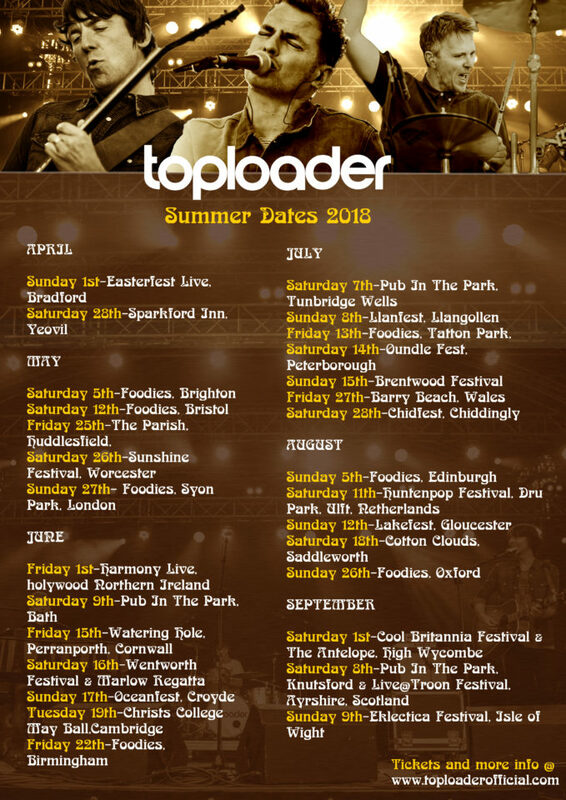 Our Twitter feed is currently unavailable but you can visit our official twitter page @toploaderuk.